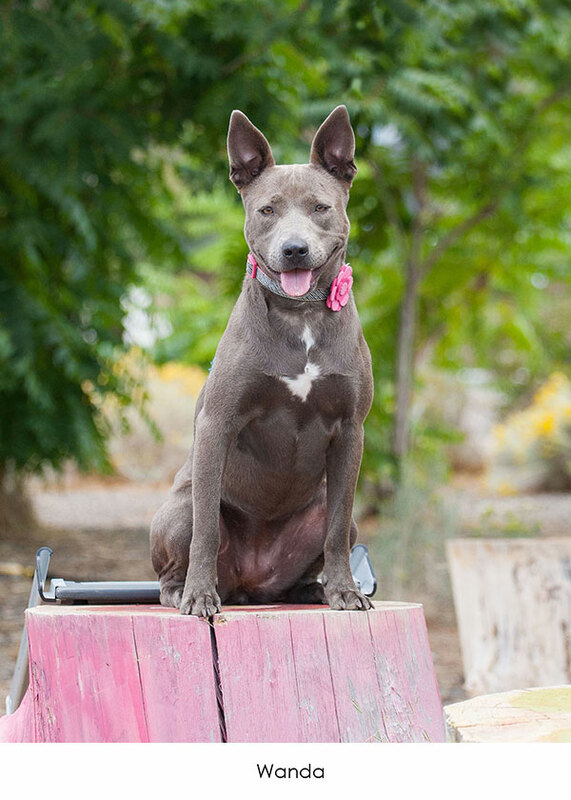 Canine Rehabilitation Center and Sanctuary was founded by Kristen Ivey in March of 2011. Kristen became involved in animal welfare many years prior as a volunteer for a high-volume shelter and had rescued and/or placed a few special needs dogs on her own. She ran another business during those years, but loved her time working with shelter dogs, volunteering, running play groups, and teaching classes with other volunteers. As years went by and Kristen learned the ins-and-outs of the system, she knew there was a niche that desperately needed to be filled. 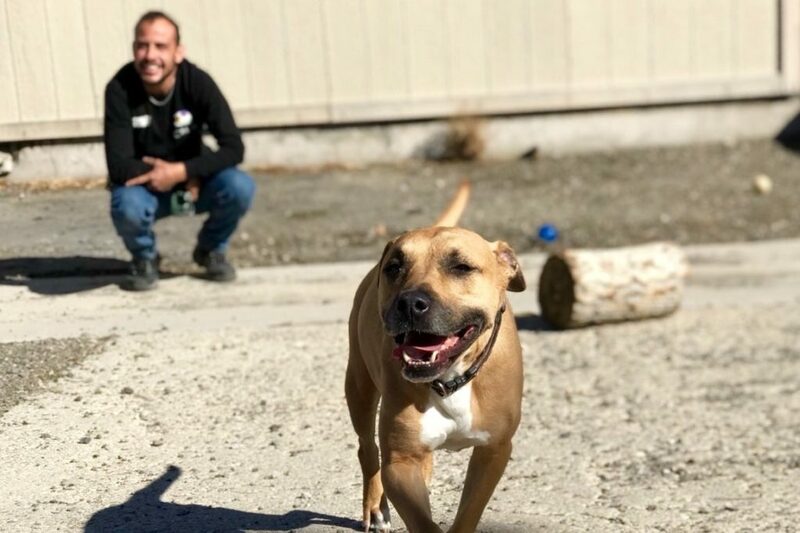 Back then, she and a couple other volunteers had built a solid relationship with the shelter they were closely connected to and began taking the at-risk dogs and placing them on their own. That experience helped shaped her vision for Canine Rehabilitation Center and Sanctuary long before it was an official nonprofit organization. The focus was always long-term shelter dogs, dogs with multiple owner returns, dogs who were suffering from trauma, and also those labeled unadoptable and scheduled to be euthanized. Kristen’s heart was with the overlooked, the dogs who fell through the cracks of the high- volume adoption system. These special dogs needed extra help so they too could find a loving home all their own. Today, the primary focus is still the same. Canine Rehabilitation Center and Sanctuary doesn’t care about age, breed, medical conditions, history, or even labels. We just care. The focus is rescue, recovery, training, and placement of at-risk dogs, providing a refuge and opportunity for dogs who are out of options and desperately needing a new start. 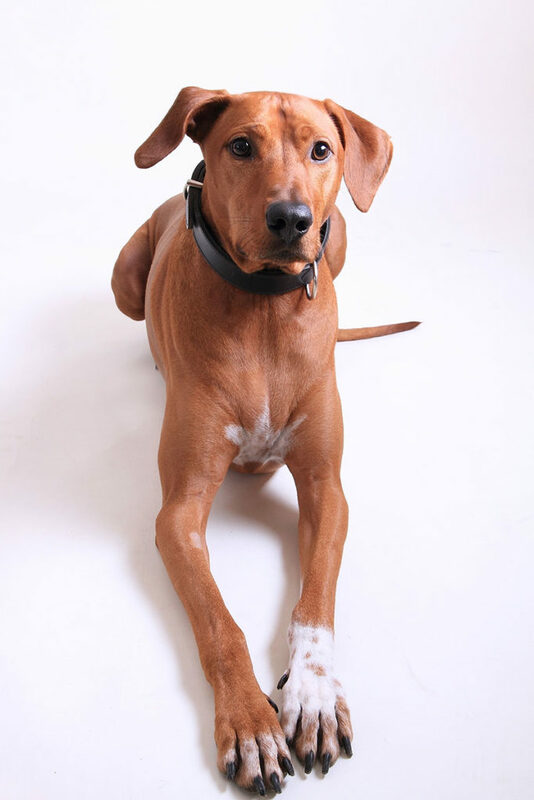 The dogs who come into our care have amazing stories of strength, triumph, and survival. Some have given much of their lives to science and laboratory research, others have suffered from neglect, abuse, hoarding, or puppy mills, or have endured long-term confinement or isolation. In addition, we act as a support for rescues and shelters, taking in dogs who have been waiting for extended periods of time to find a home, or who have been returned multiple times. Dedicated to helping dogs recover from trauma such as abuse, neglect, long- term confinement, and other special cases. Dedicated to providing rescue, recovery, socialization, training, and placement for dogs who shelters and rescue organizations cannot place. Dedicated to the dog who sits in a shelter for a year or more, patiently for someone to say “he’s the one I want”. Dedicated to the dog who is a product of a puppy mill and who will endure years in a small cage, unaware of what it feels like to run free. Dedicated to the dog whose owner isolated him/her in a yard for years and forgot to provide socialization, stimulation, or any guidance. Dedicated to the dog who is ill due to environment or age and who doesn’t have a family or home to call her own. Dedicated to the dog who, because someone forgot to take the time to work with them, ended up in a shelter, adopted then returned – adopted then returned. In November of 2013, we moved from a doggy day care center to an old, worn-down building that had been sitting abandoned for a number of years. The building itself was needing some TLC but it provided a space for our dogs and it was something we could build on. We had over 5 acres of space in a quiet and beautiful setting. 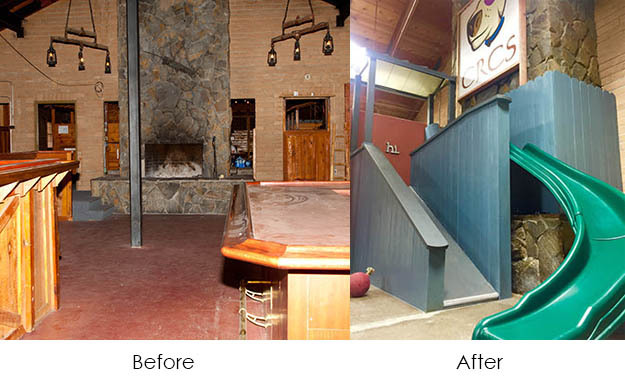 There were two commercial structures that we could renovate and make our very own. After leasing the property and living in the buildings for two years, we were able to raise enough money to purchase it. We closed escrow in December of 2015. Since that time, we have been working very hard to complete the vision of CRCS. Once complete, CRCS will be the only campus of its kind, a unique 5.2 acre campus geared towards the rescue, recovery, and training for some very special dogs. Our facility offers close access to Davis Creek Park, Washoe Lake State Park, Timberline and Galena trails, and many more peaceful “off the beaten path” walking trails. In addition, we have nature path gently weaving through our property and various engagement activities along the way. Our campus is located in Washoe Valley, just 6 short miles south of Reno, Nevada and within minutes of Lake Tahoe and Carson City. We have 5.2 acres of land and 11,200 sq. feet of indoor facility space, offering a safe haven for dogs in recovery, as well as a residence so we are near the dogs at all times. We currently have 22 completed doggie condos with several more in the works. Every condo is unique and all have windows for natural lighting, soft bedding, and stimulation toys or stuffies to play with. Construction for condos comes from our wonderful donors and sponsors. We are currently accepting sponsorships for condos. If you or your business are interested in sponsoring a condo please contact us at info@crcsdogs.com or visit our donate page for more information. During the winter of 2016 – 2107, we had leaks all over the building. Last year, we had a brand-new roof installed, thanks to some very special donors! In addition, our indoor play yard was completed in spring of 2017! Please see before and after pictures below. We are currently hard at work growing many of our different programs and services and designing new spaces to accommodate that growth – a classroom and a new building for training. The primary focus of CRCS is the rescue, recovery, and placement of at-risk dogs in our community. We do not discriminate against age, breed, or medical condition. We provide refuge and a second chance for dogs desperately needing a new start. The dogs who come into our care have amazing stories of strength, love, triumph, and survival to tell. Some have given much of their lives to science and laboratory research. Others have suffered from neglect, abuse, hoarding, or puppy mills, or have endured long-term confinement or isolation. In addition, we are a support for rescues and shelters, taking in dogs who have been waiting for extended periods to find a home, dogs who have been returned multiple times, and dogs who are struggling in the shelter environment due to fear and lack of socialization. Canine Rehabilitation Center and Sanctuary (CRCS) is a 501(c)3 non-profit organization. Our mission is “To inspire, educate, and motivate the human spirit. to save, nurture, and love the canine spirit, and to bring the two together to change the way the world views, rescues, and places homeless dogs”. Beating The Odds. One Dog At A Time. We are dedicated to helping dogs recover from trauma such as abuse, neglect, long-term confinement, and other special cases. Our program provides rescue, recovery, socialization, training, and placement for dogs whom shelters and rescue organizations cannot place. Our program is dedicated to the dog who sits in a shelter for a year or longer waiting patiently for someone to come along and say “he’s the one I want” only to meet the dog and then say “no thanks”. We are dedicated to the dog who is unlucky enough to be a product of a puppy mill and who lives years in a cage, unaware of what it feels like to run free. We are dedicated to the dog whose owner isolated her in a yard for years and forgot to socialize her, stimulate her, and offer guidance. We are dedicated to the dog who is ill due to environment or age and doesn’t have a family or home to call her own. We are dedicated to the dog who, because someone forgot to take the time to work with him, ended up in a shelter – adopted, returned, adopted and returned. This program is for you and your precious doggie soul. We know you can do it. Someone just forgot to show you how! We don’t care about your size, your age, your breed, your past, or your condition. We just care about you. This is your chance to learn. This is your chance to look up and say “hello world”. Only we think you should enjoy it this time around. And you will, we just know it. God speed my sweet friend. God speed.